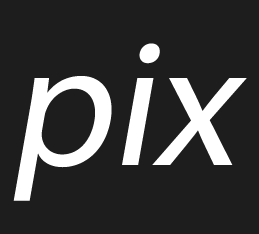 PixFineArt can send you the best Cityscapes prints! Only the best photos are chosen for Cityscapes category. 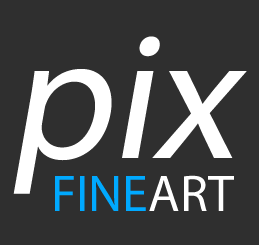 As a result PixFineArt achieve top quality at any print.